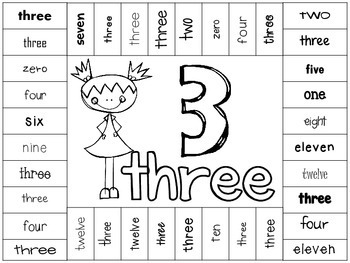 This is a set of Number Word Punch Sheets. 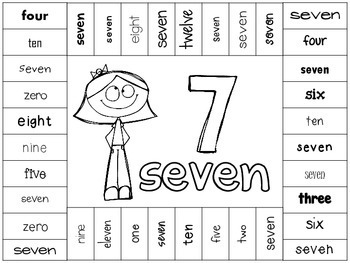 It includes a printable for numbers zero-twelve. 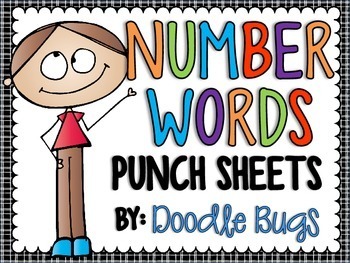 Students find the number words and punch them with a hand held hole puncher. 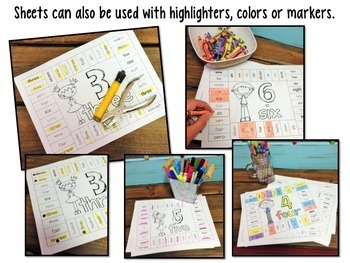 **Sheets can also be used with markers, colors or highlighters.